As with many other records for Ireland, those for Poor Law can be sparse. Remember though that Ireland was under British rule until 1922; therefore, many records are held at The National Archives, England (TNA). There is a research guide on TNA's website about Poor Law. After Ireland split, Northern Ireland remained under British rule with that area of Ireland remaining under the English Poor Laws. Loan funds were set up in Ireland in the early 19th century and one of these was the Irish Reproductive Loan Fund (which operated 1821-74) and gave credit to the poor without them having to provide any security. 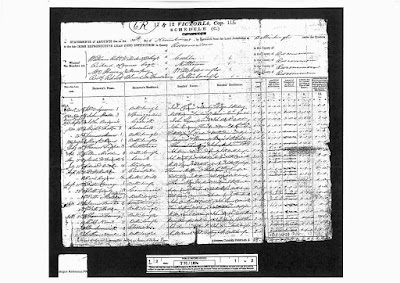 These records have recently been added to Findmypast under the Institutions and Organisations group, the record set name is: 'Ireland, Poverty Relief Funds 1821-1874' and they are name searchable. Prior to the passing of the Poor Law Act of 1845 the Church of Scotland had been responsible for the care of the poor and records relating to these matters can be found in the Kirk Sessions. The Kirk Sessions have been digitised and can be viewed at National Records of Scotland (formerly National Archives of Scotland) (NRS). These records are not currently available through the internet and Scotland’s People, nor have they been filmed. Cases of bastardy were vigorously followed up on and it is not unusual to find testimony from what seems to be the whole village. Payments to the poor may also be found in the Kirk Sessions. 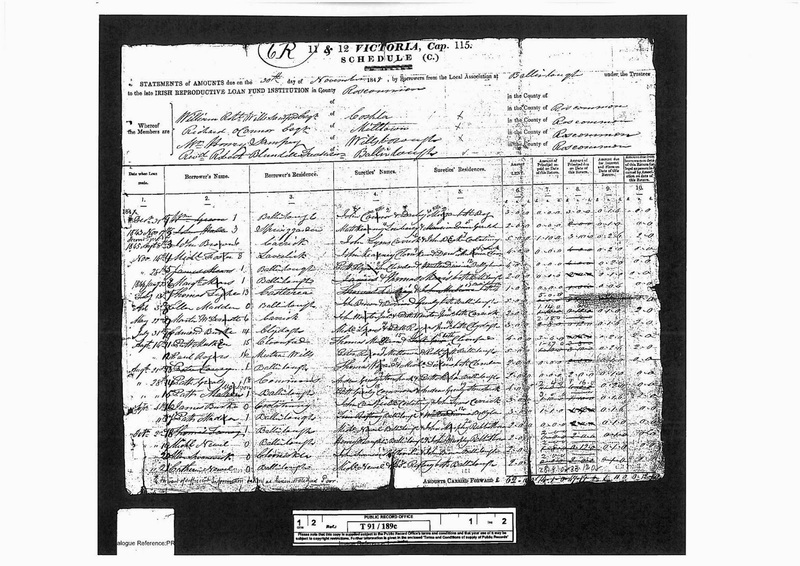 The Act of 1845 established parochial boards and records for these boards may be found at local archives and at the National Records of Scotland. Each board kept a roll of the poor who were receiving relief. Other records relating to the poor in Scotland are those for charitable hospitals, schools and judiciary/commissary courts (Sheriff Court post 1828) records.